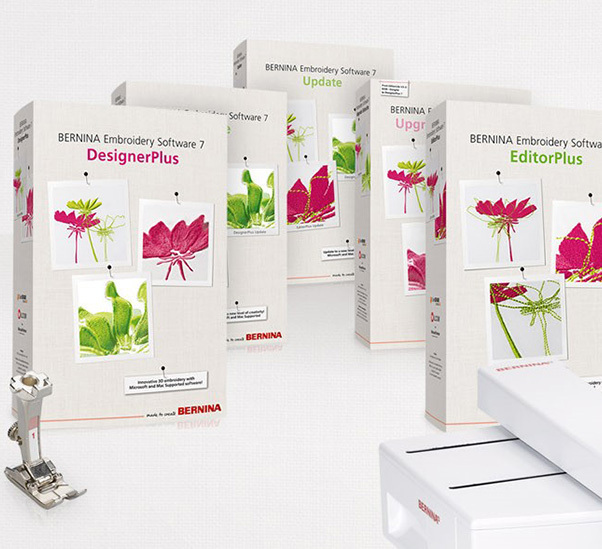 Sign up to receive our newsletters via email. 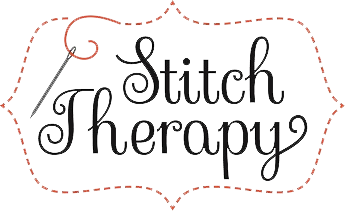 Stitch Therapy is a sewing shop situated in the "Loveliest Village on the Plains" of Auburn, Alabama. 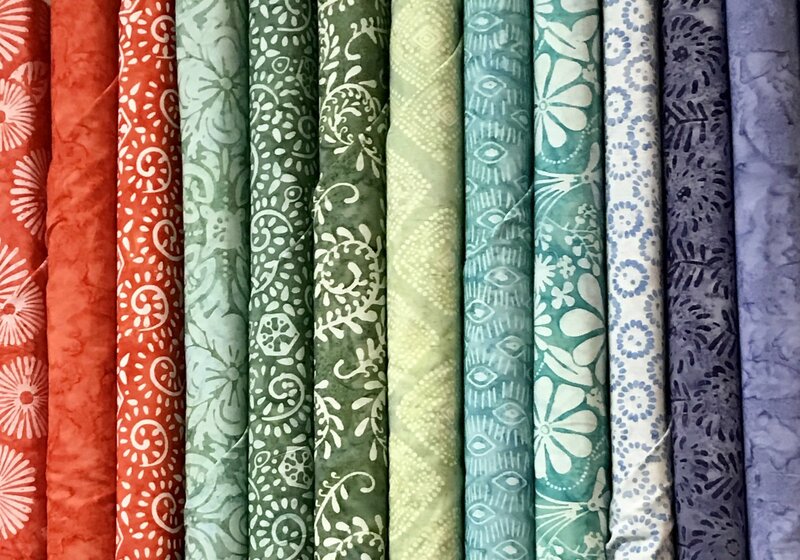 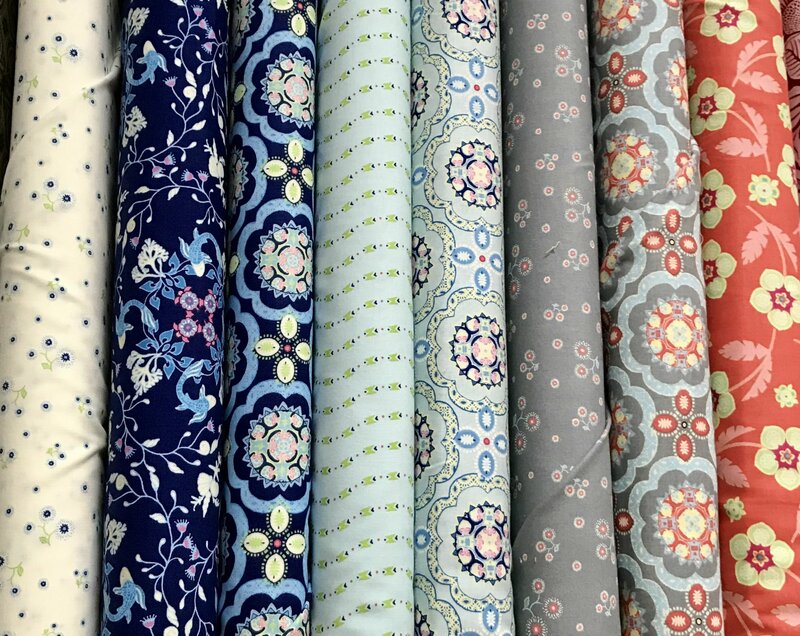 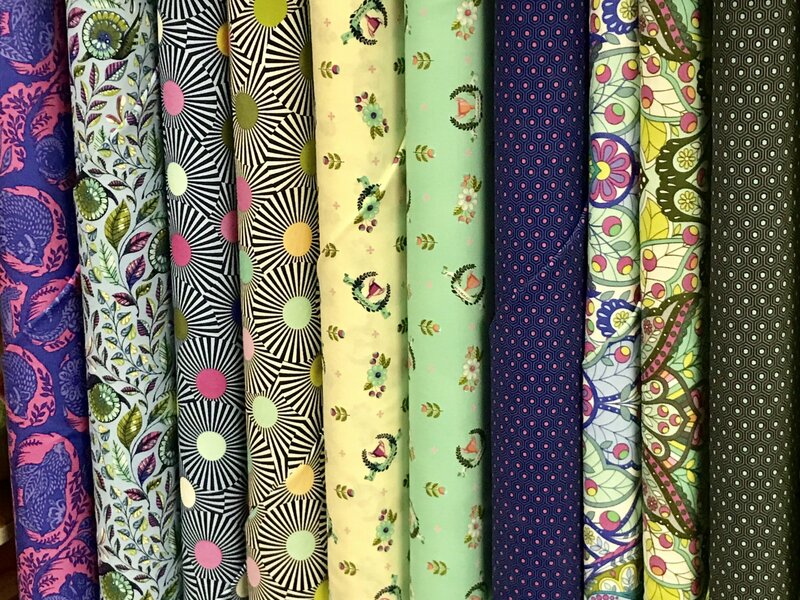 We carry fabrics for smocking, heirloom sewing and quilting. 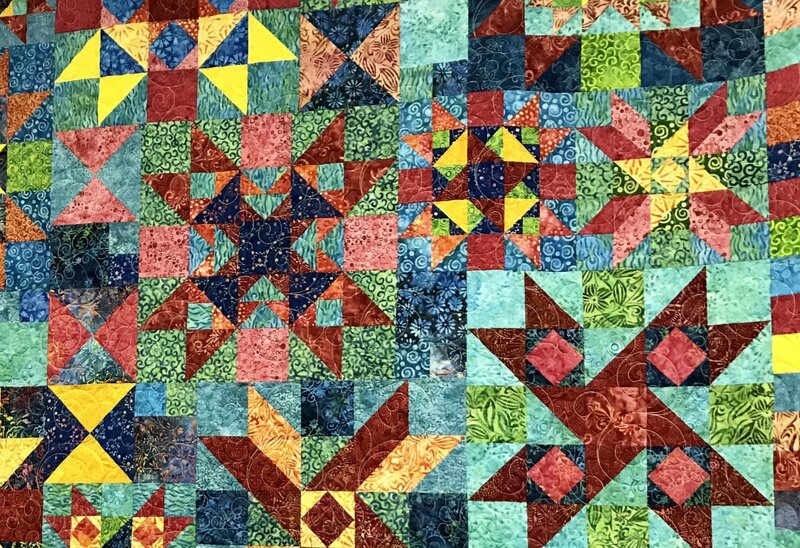 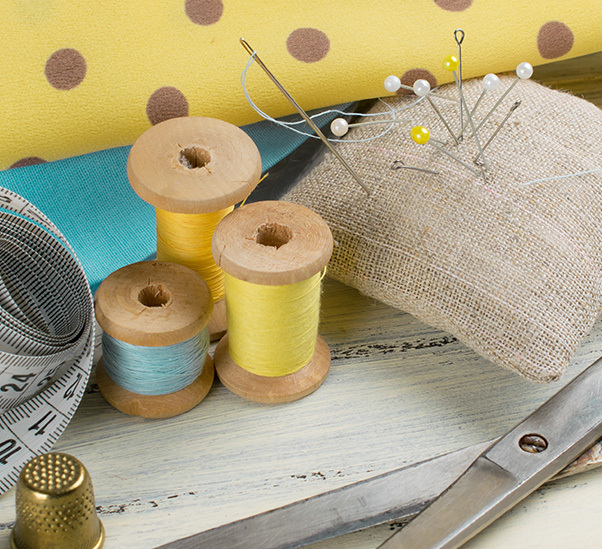 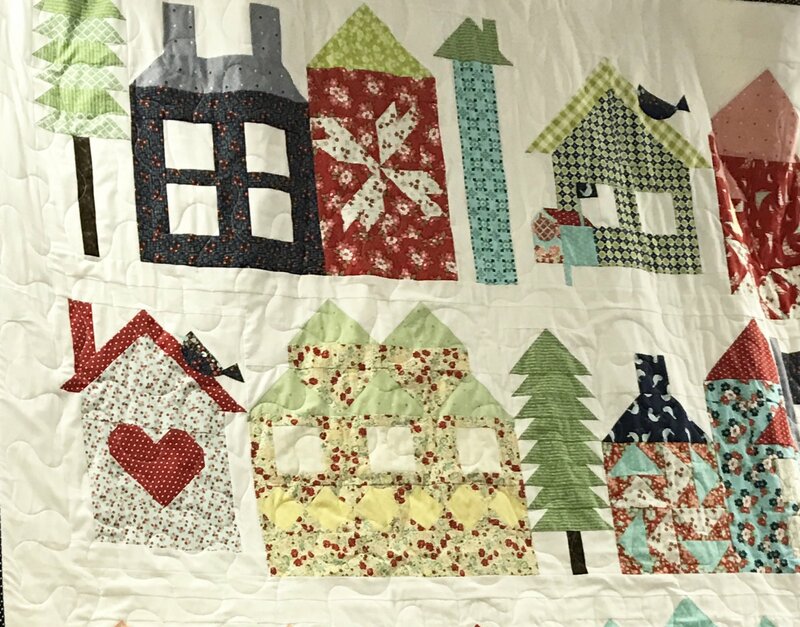 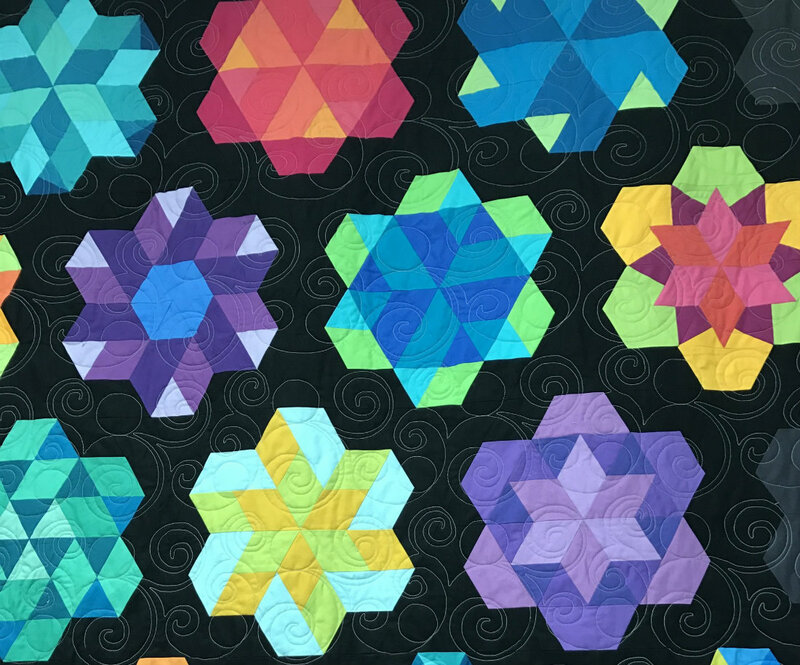 Our shop offers a variety of fun and informative classes, including smocking, heirloom sewing, quilting and basic sewing. 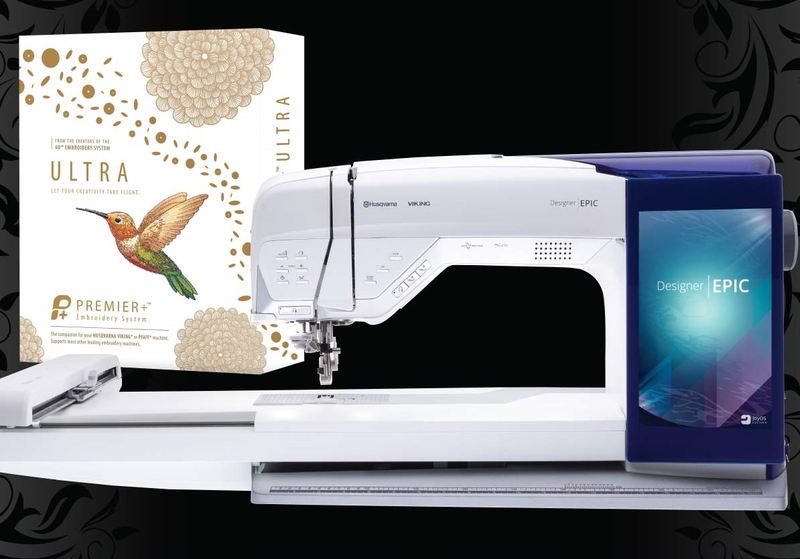 We are proud to be an authorized Husqvarna Viking and Baby lock dealer, carrying a full line of the finest sewing and embroidery machines on the market with prices starting at just $199. 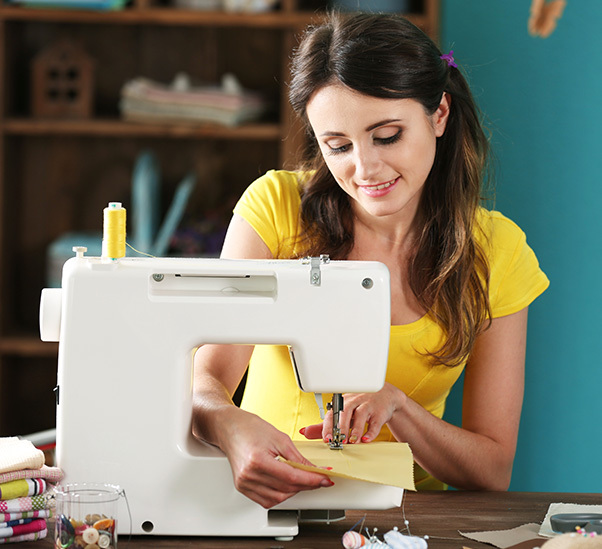 When you purchase a machine from us, you are also purchasing dealer support to learn the features of your new machine through new machine owner classes. 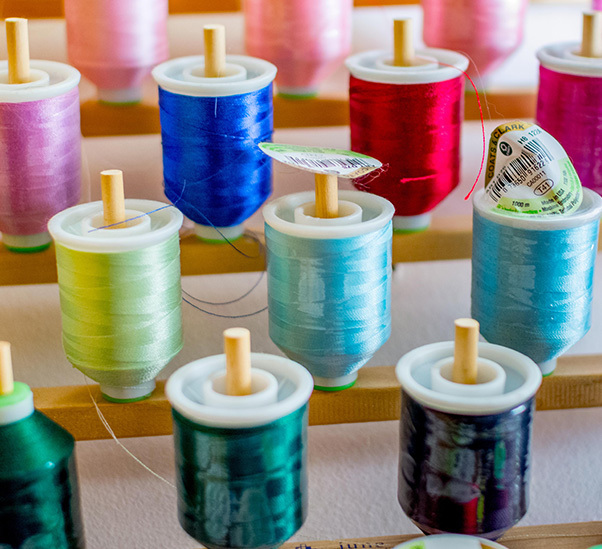 For your convenience, maintenance and repair services are offered in house on all brands of machines.